Credit control is a vital part of the financial process of a business as it ensures that credit is given to only those customers who are capable of repaying it on time. 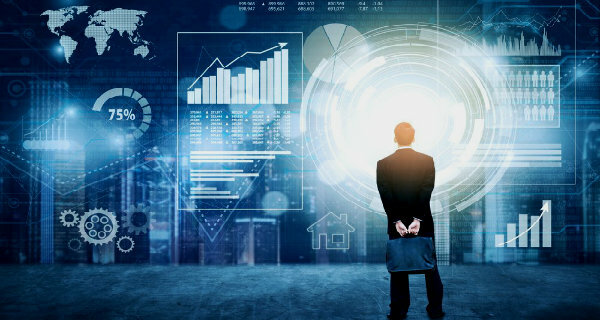 It maintains the liquidity of the enterprise by controlling the improper allocation of credit which helps in maintaining a healthy balance of cash flow. It is a double edged sword as you want to receive payments from the customers as soon as possible, but too much pressure can make them leave for good. The persistent need to keep the cash flowing into the business makes credit control the lifeline of the accounting process. The business owner may not be the right person to take on this balancing act which aims at getting the reimbursements without being belligerent with the loyal customers. Laidback invoicing can create a roadblock in the path of success of the business. The bookkeepers are on top of the accounts at all times and send out invoices proactively. The sooner the customer receives the invoice after the work is completed, the hiat if they delay, the payment will move farther away.gher are the chances of getting paid on time. The bookkeepers are aware of the fact that if they delay, the payment will move farther away. 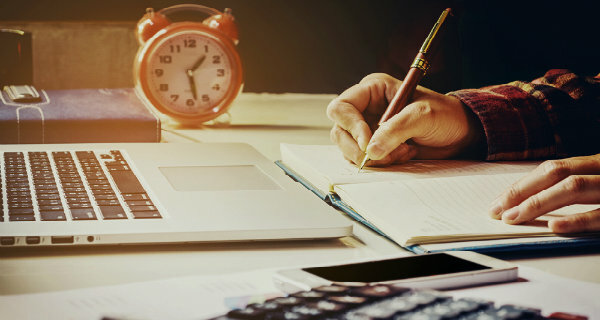 A professional bookkeeping company will install an accounting software that will be customised according to your business needs to streamline the accounting process. This software allows the bookkeeper to insert links for electronic payment in the invoices sent through emails to the customers. The ‘pay now’ button goes a long way in securing your money. Automating helps in saving time by making cash collection a speedy process. The bookkeeper will devise the credit control policies and procedures that will set the payment terms. The customers must be aware of the terms and conditions of the credit control policy so that chasing them and charging a late fee becomes easier. The policy must dictate rules for bounced cheques as well. It must also give entitlement of the goods to the business owner till the full payment is received. The customer must sign this policy at the time of sale after understanding the payment terms. With the growth of the business, the number of customers also increases. Consequently, the number of invoices being sent out gets amplified and the credit control process becomes complicated. Tracking the data for each customer becomes a challenging task. The accounting software used by the bookkeepers helps in organising all the data in one place and assists in chasing the overdue invoices. It helps in saving a lot of time and improving the cash flow. The professional bookkeepers are adept at chasing the customers and charging a late fee as well as interest. They go the extra mile to ensure that the money comes into the account on time. They do not shy away from stopping the supply of goods, sending out the debt collectors, and in worst cases, moving to the court. The stringent actions help in making the customers pay upfront. The bookkeepers aid the customers by setting up as many payment avenues as possible to make the process easier. They provide the bank details of the business to the customers with every invoice so that they don’t have to look for the information elsewhere. Payment gateways like PayPal and credit cards are utilised by them to get quick cash from the debtors. The accountants keep a keen eye on the credit limits and provide the details of the maximum credit that can be accrued by a customer. If the limit exceeds, it gives them an insight into the payment behaviour of the client. Thanking the customer after the payment is a must as it helps in making the relationship stronger. The gratitude displayed by the accounts team ensures that the customer feels obliged to make the payment on time in the future. Every human being is different, and so are the customers. While most will be happy with the same invoice template, there will be few who will not like it and consequently avoid paying. Here bookkeepers come to the rescue of the business by customising the invoice as per the preference of the customer. 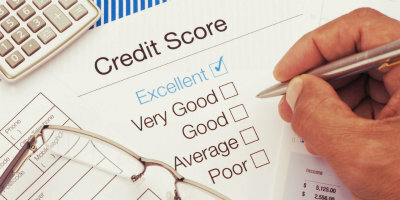 Evaluation of the new customers can go a long way in assigning a credit score to them. 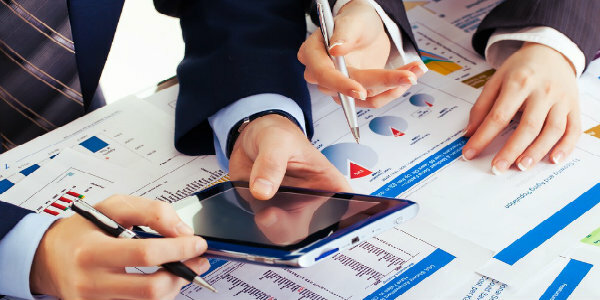 The bookkeeper will initiate a credit check on the client and use data from bank references and business references as well as accounts to reduce the risk and make an informed decision. Customer payment concerns can be diligently sorted out by efficient bookkeepers in Melbourne who implement all the above-mentioned steps for successful credit control.